Some people will tell you that leasing is a bad decision because you’re not investing. But that’s not true! Leasing can be a very smart option if it’s right for you. The biggest benefit of leasing is that your monthly payments will be smaller. 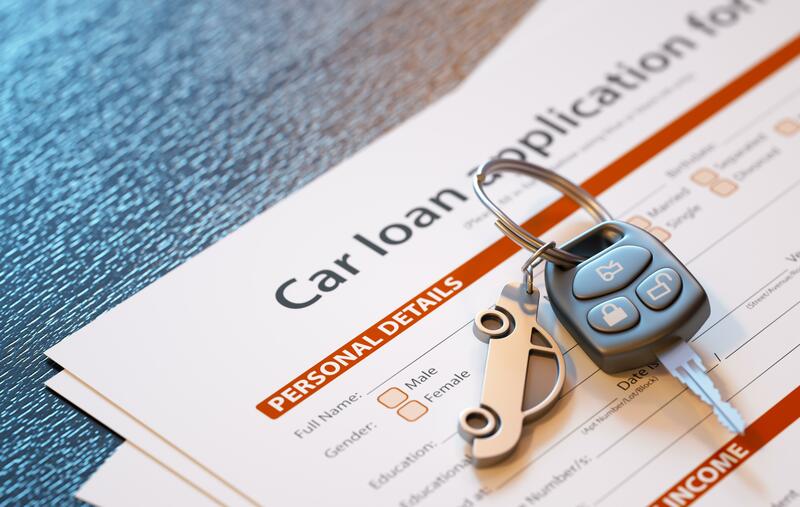 Sometimes your payment will be less for a brand new leased car than for an older car that’s financed. Leasing also usually requires a much smaller down payment than financing, so if you don’t have much money saved up and want to put a small amount or even zero down, you’re better off leasing than buying. Another great reason to lease instead of buy is that when you lease, you don’t have to deal with depreciation. Cars depreciate rapidly in the first three years, and if you’ve bought a brand new car, you won’t get back nearly as much as you sold it for. With leasing, you’re not selling your car back; you’re trading it in for a new model! You don’t have to worry about not getting a return on your investment.